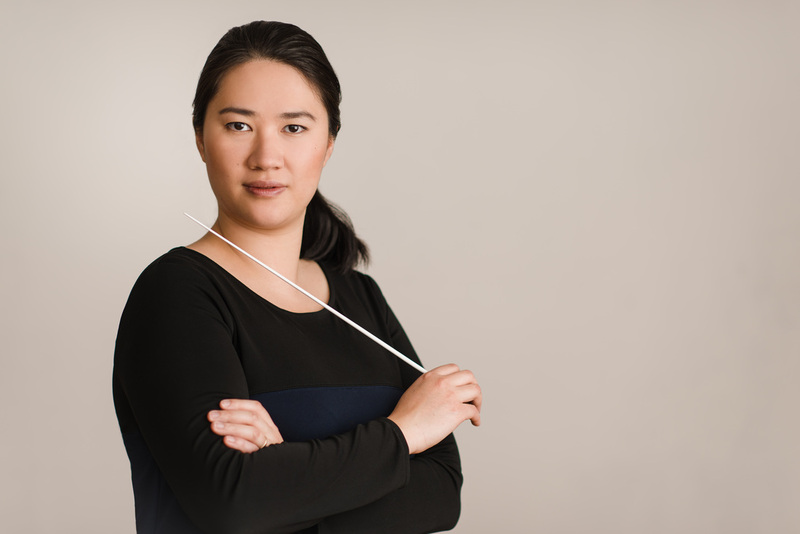 Co-Founder and Executive Team member Alicia Lieu began her journey as a conductor in 2013. 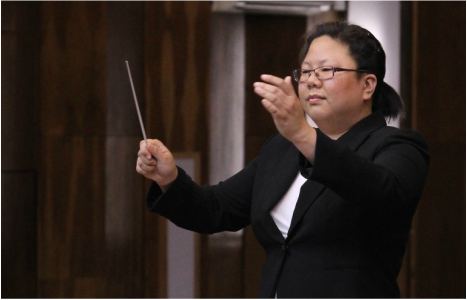 After connecting with numerous aspiring and emerging conductors, she saw the need in New York City for high quality, affordable hands-on learning opportunities with maximum podium time, and began organizing workshops. These workshops evolved into the New York Conducting Institute. By serving conductors, the hope of the Institute is to foster and encourage musical vision and leadership, thereby enhancing the ensemble work for musicians and creating transformational experiences for audiences. Alicia looks forward to developing a series of workshops for women conductors in an effort to help level the playing field in the world of professional conducting.